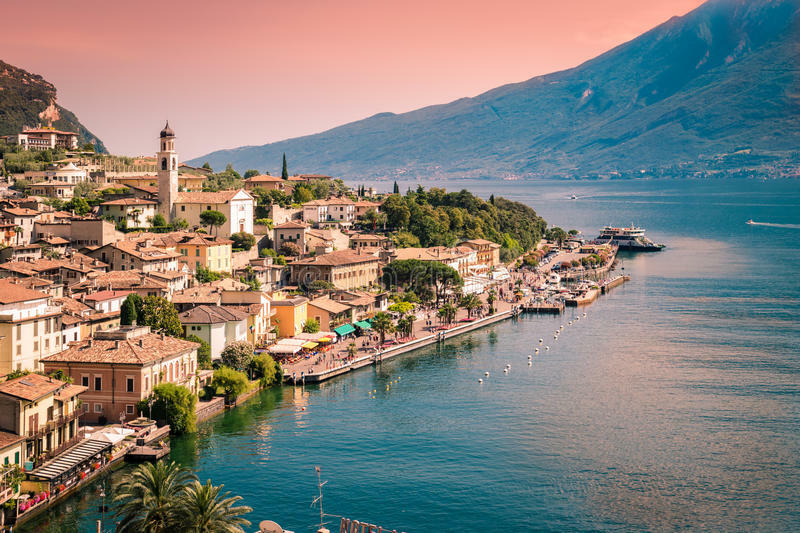 Autumn sunshine in Lake Garda offers a contrasting landscape, from rolling hills and vineyards in the south, to steep mountains and olive groves in the north. As in all of Italy, the local cuisine and wines are splendid. We also visit Verona: one of Italy’s oldest cities. Sip a glass of wine around the Roman amphitheatre, and sample some of Italy’s best cuisine on a lakeside location with this autumn break. The 4-star Hotel Europa is found on the main square, in the centre of historic Riva del Garda. The stylish restaurant offers panoramic views onto the harbour and the rooftop terrace is a tranquil oasis overlooked by towering mountains. Guest bedrooms are comfortably furnished, and a warm welcome is assured. The harbour and bustling historic centre of Riva are only a few steps away from the hotel. We depart Pembrokeshire this morning and start our way towards the beautiful Lake Garda. We have our first overnight near to Dover, where our evening meal will be served on arrival. After a full English breakfast, we start bright and early to catch the ferry across the channel to Calais. We then continue to our overnight accommodation in south Germany. It’s the moment we have all been waiting for, our arrival to Lake Garda. But first we stop for lunch in Innsbruck. Innsbruck offers a unique mosaic of cultural history: the city has been shaped by the past but continues to evolve with the times. We then continue over the Brenna pass to our resort Riva Del Garda. 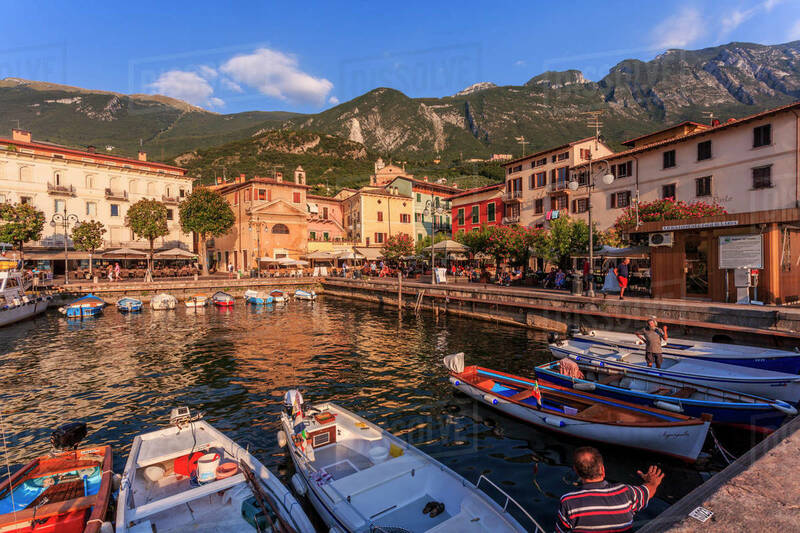 Today, we will stay in Riva del Garda and spend some time in the beautiful old piazza surrounded by cafés and bars with lakeside views. During our leisurely day we could enjoy a stroll from Riva to Torbole on the lake-side path, it is only about 3km and will take approximately 40 minutes to walk (one way). 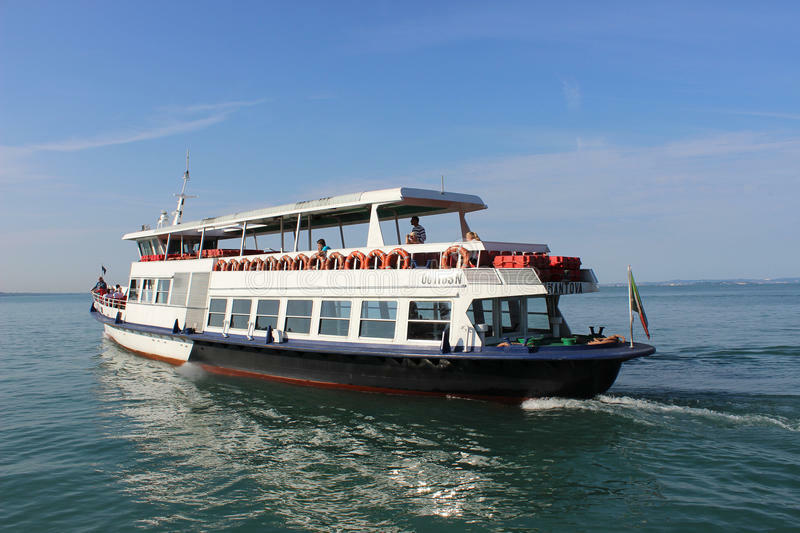 Alternatively, we could also take a relaxing return boat trip to Limone sul Garda, Malcesine or Torbole and enjoy the beautiful scenery. This morning we will travel to romantic Verona, one of Italy’s oldest cities. Verona is the fictitious home of Shakespeare’s Romeo and Juliet and here we can visit Juliet’s balcony and admire the beautiful Roman amphitheatre, home to world-famous opera productions. We could enjoy lunch in the Piazza Bra, the largest piazza in Verona, lined with numerous cafés and restaurants. Verona is a shopper’s paradise with something for everyone from the daily market in Piazza delle Erbe, which is the perfect place to find a bargain, offering a great selection of local produce, to the stylish designer shops at Via Mazzini. This morning we will visit the ancient town of Malcesine, perched on the lake’s edge under the shadow of breath-taking Monte Baldo. We can take the cable car to the summit (not included) for spectacular views across the lake and the Dolomites before exploring the cobbled streets of the old town below and the Captain’s Palace. In the afternoon we travel via the scenic lakeside road to the pretty walled town of Lazise with its paved lakefront promenade and fine sandy beach. Lazise also has a wonderful old town centre, with narrow alleyways, picturesque squares and harbour. The 12th century Church of San Nicolo is known for its frescoes while the Scaliger Castle is also medieval but can only be admired from the outside, being privately owned. 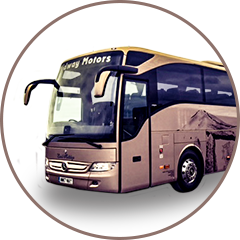 Today we take a full day excursion to 'The Valley of Lakes' and the virtually undiscovered area of the Brenta Nature Park. The route includes beautiful hill top villages and extraordinary scenery , we will stop at Lake Tenno and Lake Toblino. Be sure not to forget your camera! Sadly, its time to depart Lake Garda and start our way home. We continue north to our overnight hotel in Germany. After breakfast we continue to Calais for our ferry back to Dover. After our arrival in Dover we travel back to Pembrokeshire.